Absolique Hair Health Clinic Sydney recommend Green Qi as our alkaline food/drink to facilitate the absorption of nutritionals with hair loss treatments, hair thinning treatments and scalp treatments. Green Qi an alkaline pH environment required for effective absorption. Most of us have an acid pH, don’t know our pH or don’t understand acid/alkaline food. 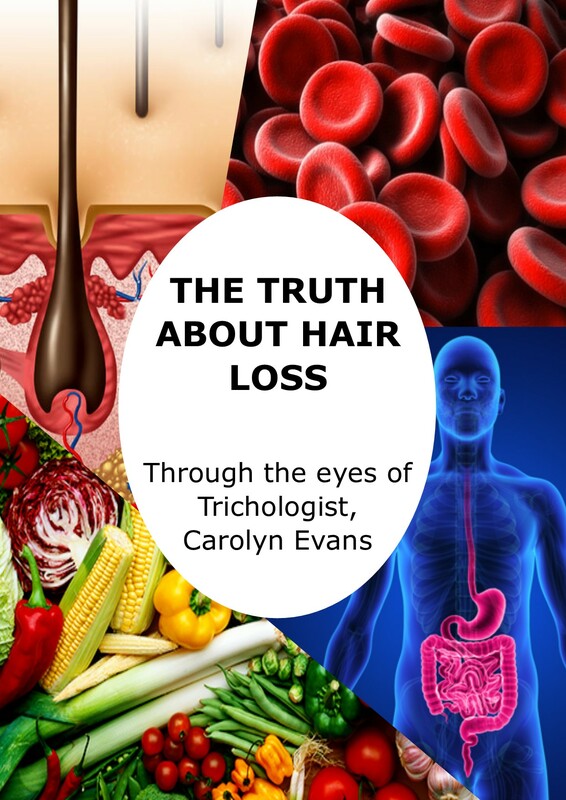 Many hair loss, hair thinning and scalp problems stem from malabsorption and deficiencies. An imbalanced pH can result in malabsorption of nutritional elements. Green Qi is a simple way to assist absorption when raising body nutrient levels to correct hair loss, hair thinning and scalp conditions. Green Qi has an interesting taste. Ever heard the saying ‘If it’s good for you it probably doesn’t taste good’. With our knowledge of coconut and its benefits, including being an alkaline food, we have trialed coconut milk added to the Green Qi with a tasty result. Try this recipe and see for yourself how something good for you can taste good too. Only use organic coconut water, coconut milk and cacao powder. Read labels and ingredient lists as there are hidden additives. Avoid canned coconut products, there are questionable toxins in the lining of canned products. We recommend using a protein shaker to make your drink. If you are adding powder probiotics to Green Qi mix for autoimmune conditions, mix into water before you add the coconut milk. More than 50ml of coconut milk makes the drink too creamy and difficult to drink quickly as required. Don’t premix Green Qi with water ahead of time, premixing will increase the green taste! 30ml of coconut milk is enough to alter the taste of Green Qi and make it a pleasant experience. Vitamin C powder is not essential, but also enhances the flavor with many other health benefits such as an antioxidant, immune support and collagen support for healthy, young looking skin. 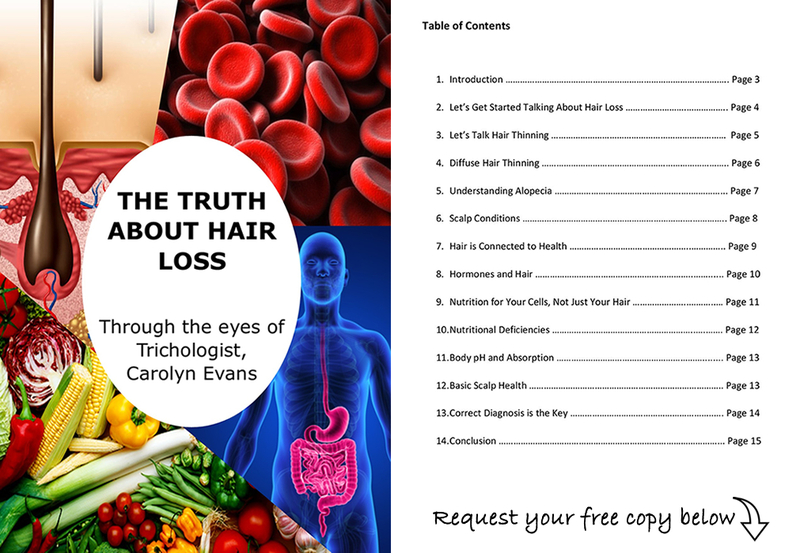 Try out the recipe and let us know your thoughts on Green Qi Recipe with Treatment for Hair Loss Sydney. Send any recipe suggestions to info@absolique.com.au or call our reception team 02 8014 6916, Trichologist Sydney.